Just north of central London, Islington is currently one of the city’s most popular neighbourhoods. Why? 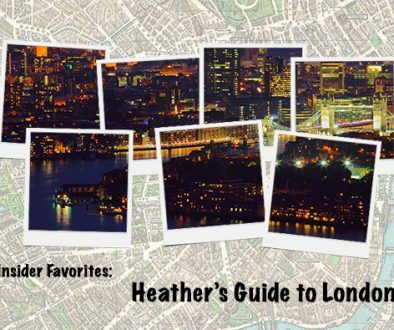 Great transport links; a healthy (or unhealthy) selection of independent bars, restaurants, and boutique shops; and a young, predominantly single population. In fact, Islington has the highest rate of single people in the entire United Kingdom. Islington is a borough of London that extends from the city to Finsbury Park and from to the edges of East London across to Camden, but when Londoners speak about Islington, they generally refer to the N1 neighbourhood around Upper Street. Sunday—which is open on other days of the week, too—is located on a quiet, residential road, but it has already made every local’s brunch list. 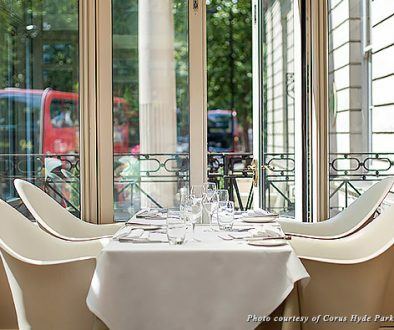 As with seemingly every decent brunch spot in London at the moment, you can’t book a table, but it’s worth the wait. The American-style pancakes are to die for and sitting in Sunday’s little garden with the papers on a sunny day (it does happen) is a dream. Technically Caravan is in King’s Cross, but it’s one of North London’s hottest new brunch spots and only a short hop from Upper Street. You can’t book a table here either, but the queue usually moves quickly as there’s plenty of space inside. The building has an industrial feel with high ceilings and exposed steel beams, but thanks to the steady stream of customers and the weekend buzz, Caravan still has a warm, lively atmosphere. Dishes vary from baked eggs, tomato pepper ragout, chorizo, Greek yoghurt and toast, to coconut bread, lemon curd cream cheese, and rhubarb. Oh, and don’t be worried if you see a bloke in the ladies; the bathrooms are unisex. 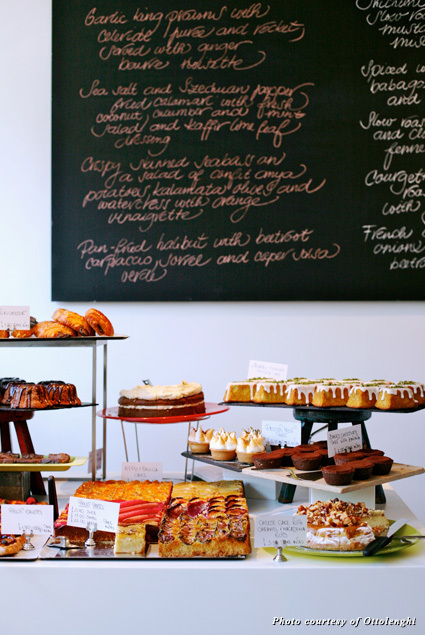 For brunch or lunch the deli/restaurant Ottolenghi is one of the most popular places in Islington, but prepare to queue; I’ve never been at any time of the day without at least a 20-minute wait, although you can reserve a table for dinner. The cuisine is modern and international, with breakfast dishes including North African Shakshuka of eggs, peppers, tomatoes, labneh, and grilled focaccia. Part of Ottolenghi’s popularity is down to the fact that Yotam Ottolenghi is a Guardian columnist and television personality. Let’s be clear, this is not one of Islington’s hidden gems, but the food is deserving of a visit. Tucked around Highbury Corner, Trullo is a little Italian restaurant that has earned rave reviews from in-the-know foodies in London. A little off the beaten path, it’s not obvious (I walked straight past it the first time I went) and so the restaurant has managed to avoid becoming swamped, but I’d still recommend reserving a table. The fresh, hand-made pasta is just delicious; the pappardelle with beef shin ragu is a Trullo staple—flavoursome, rich, and served in just the right portion size. This place really does feel authentic, and Italian food connoisseurs won’t be disappointed. Don’t be fooled by the low-key, takeaway-like appearance of the Afghan Kitchen; this tiny place is a real gem, hidden in plain sight in busy Angel. Upstairs is a tiny, no-frills restaurant with communal seating. The food is best shared, so take your pick of the lamb with spinach, chicken and yoghurt, and lentils to pair with rice and freshly baked flat bread. It’s cash-only, so make sure you stop by the ATM first. For a posh twist on the British fish and chips classic, this is the plaice to be (sorry). Owned by one of the food industry’s big names, Des McDonald, the Fish & Chip Shop doesn’t just stop at the usual cod and chips but also branches out with oysters, shrimp burgers, and British comfort food such as fish finger sarnies. There is a takeaway service, but why not stay a while? The charming, old-fashioned, unpretentious atmosphere and décor complement the high-quality but traditional fare. Wash your British-sourced fish down with a local craft beer such as Camden Pale Ale or with one of the surprisingly tasty cocktails. 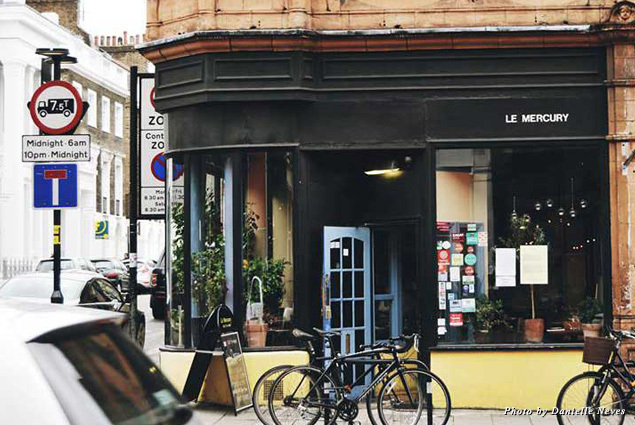 A long-running favourite in Islington, Le Mercury is a French bistro with very attractive prices (all mains are £9.95) that have kept its fan base loyal. Inside, the tables are candle-lit and the atmosphere cosy, though it can feel a bit cramped on a Saturday evening when it’s busy; there’s another new branch, Le Mercury Deuxieme, just up the road that opened to accommodate the overflow. The food is traditional French fare, such as the roast breast of duck, served with garlic potato purée, savoy cabbage, and red wine jus. If you like craft beer, you’ll love my Friday evening spot, the Pig and Butcher. On Liverpool Road near Angel, this warm, friendly, and modern pub is run by a no-bull, apron-clad Kiwi who has a great relationship with regulars and is often seen bantering around the bar. He particularly loves to chat rugby and, specifically, to mock the many nations to have fallen prey to the All Blacks. Aside from the countless beers (I always go for the light, zesty Brew Dog Punk IPA), the food here is excellent, too. All the meat is butchered on-site (hence the apt name). For a big occasion, you can order the full suckling pig, but if you’re just here for a couple of drinks, try some of the bar snacks, which change on a daily basis. 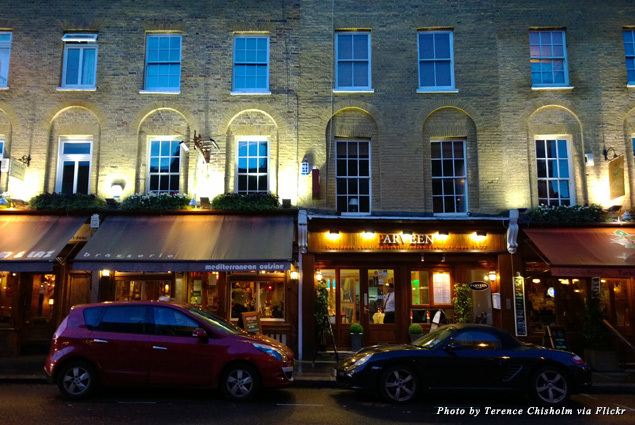 Another of my favourite bars in Islington, Zilouf’s is at the upper end of Upper Street, near Highbury and Islington. The bartenders are chatty, and there are 2-4-1 cocktails on offer throughout the week. You can choose to recline on the big, comfy sofas or perch on the high tables by the windows (personally, I like the window seats to people-watch). The menu, should you need some stomach-lining, consists of Asian-inspired sharing plates, such as steak tartare with black chili mayo and prawn toast with lychee, coriander, mint, lime leaf, and ginger. 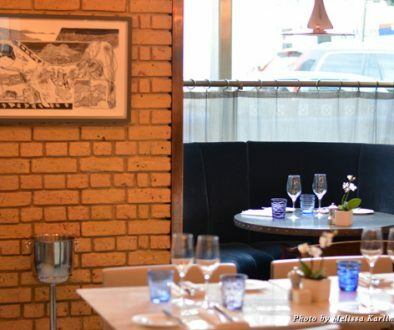 A little cocktail joint with a quirky vibe, Public House is located just off Upper Street near Highbury and Islington station. The cocktails are creative, with offerings including the Grape Charter, a kingly cocktail said to have been created 800 years ago by the feudal barons of England; it’s made with English vodka, Oloroso sherry, grapes, and lime. 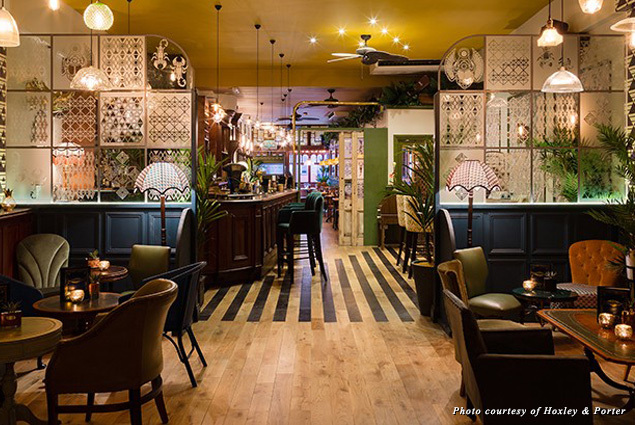 Designed in the style of an Orient Express-type railway carriage, Hoxley & Porter is another kooky addition to the plethora of Upper Street bars. As you might expect, the cocktails take inspiration from the colonial influences of the bar and are served in various vessels; my Rum Bongo (a daiquiri with goji berry juice) came in a glass bottle with a red-and-white-striped straw. The staff are really lovely, too. Sefton is the perfect place to make sure fellas are kitted out to fit in with the Islington style set. You’ll find a collection of international labels, such as Comme des Garçons and Acne, but the store and its collection still retains a rather British appeal. Here’s one for the oenophiles: The Sampler lives up to its name and offers tens of samples of its 1,000-plus wines. Buy a card and purchase samples from a few pence to £10 or so for the most expensive vintages. All the wine is hand-picked and includes some rare vintages and choices from small, boutique producers. 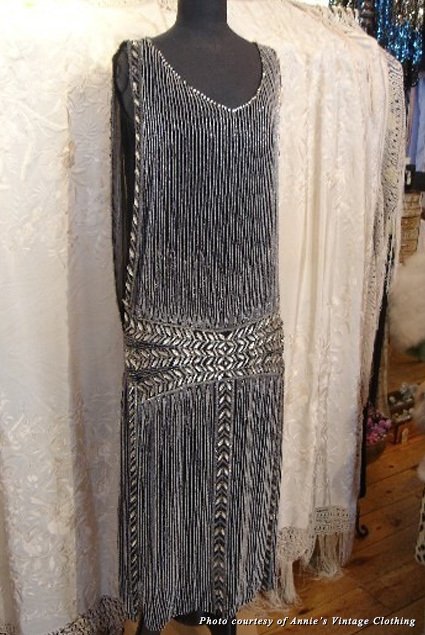 Down Camden Passage, Annie’s is brimming with original ’20s flapper dresses, antique lace, and vintage furs. This treasure trove hasn’t escaped the attention of London fashionistas, and it isn’t a surprise to spot some of the city’s best-dressed trawling the rails. Cinema: Vue at the N1 Centre or Everyman Screen on the Green. Karaoke: It’s my idea of a nightmare, but Lucky Voice is popular for those who like to think of themselves as Mariah Carey trapped inside the body of a city accountant. Theatre: Almeida Theatre or Sadler’s Wells, just a short walk from the bottom of Upper Street. Comedy: Laugh Out London at the Old Queen’s Head or Angel Comedy at the Camden Head. Music: There are so many options for live music and DJs, including the Grade I-listed church Union Chapel, The Lexington, the Big Chill House in King’s Cross, and the O2 Academy Islington. Highbury and Islington (Overground and Victoria lines) and Angel (Northern line) top and tail Upper Street and are both just one stop north of King’s Cross St. Pancras (one of London’s major train stations and transport hubs). The Piccadilly line also serves Islington, and various bus routes run between Islington and Central London (for maps, see the TFL website). Travelling by cab? Black cabs are always much more expensive than minicabs, but you can flag them down on the street, which is handy if you’re in a rush. With minicabs, make sure you book and that it’s licensed. Download the Uber app or try Swift Cars, who I find—at the time of writing—are usually the same price or cheaper than Uber. Driving in London isn’t generally the best way to get around; even celebrities are known to take the tube simply because it’s so much quicker than travelling by car. Parking is also an issue. If you are driving into Islington, park a couple of streets away from Upper Street (check the parking signs) and walk in, or try the underground car park near Angel. Need to stretch your legs? The towpath is a good place to start for a walk or run; you can’t get lost, which is a definite perk when exploring a new city or area, and there’s no traffic. The canal runs through the south of Islington, into neighbouring Camden, and along the edge of Regent’s Park. 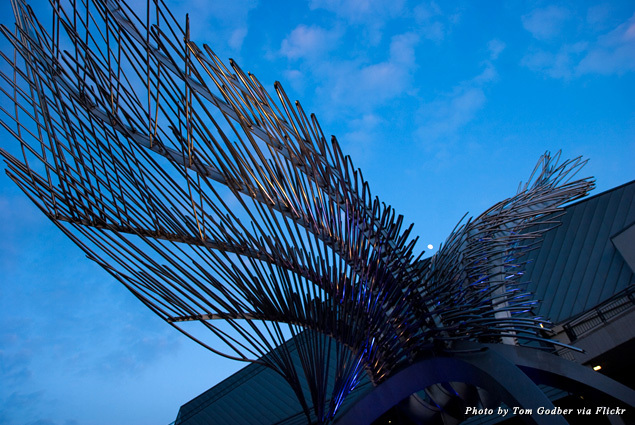 Pick up the westward towpath by walking through the residential area at the bottom of Maygood Street.